Between 2017 and 2030, the population aged 65+ will grow by 33 per cent, from 11.6 million to 15.4 million compared to an expansion of only 13 per cent in the population as a whole. The next ten years will be marked by the “Baby Boomer” generation entering the 60+ age-group, with this segment growing by more than 30 per cent over the period 2017-30. 65 is the new 45 – Baby Boomers reckon they are much more like their children and younger generations than like their parents or the disappearing OAP generation. They are “tech savvy”. Retirement for Boomers is not about retreating or stopping; if anything, it is about re-invention either through new work, volunteering, travel or learning. Most Boomers (82 per cent) think of their ageing identity in terms of how much time they have left rather than their actual age. This is linked to a ‘things to do before I die’ orientation. When people perceive remaining time as limited they tend to prioritise social goals that are emotionally meaningful to them. Hey Big Spender – The so-called Baby Boomer generation account for some 76 per cent of Britain’s £11 trillion of wealth. As a consequence the over-50s have become big spenders. At £320bn a year, the over-50s now account for around 47 per cent of all UK consumer spending. 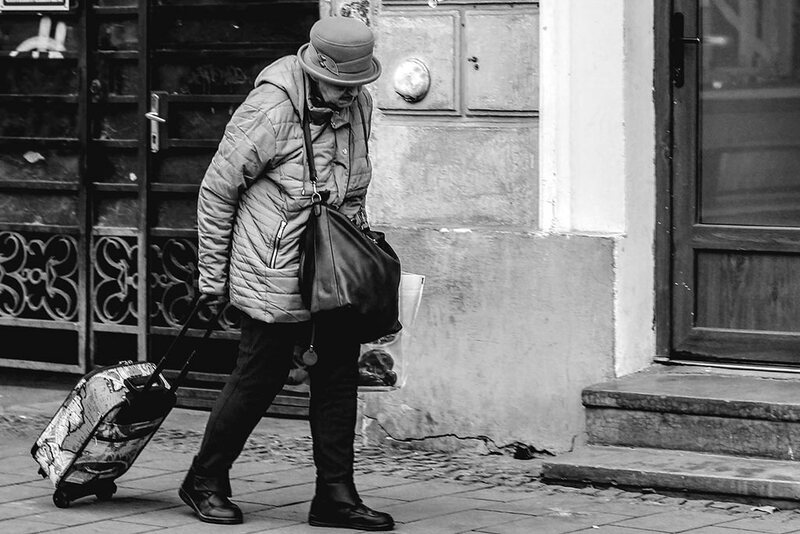 Taking into account the potential impact of pension reform and impending interest rate rises, this increasingly large and wealthy demographic represents a big opportunity for retailers. It is estimated that pension reform will add a further £4.5 billion to the power of the grey pound. Early Adopters – Boomers have the money and desire to commission bespoke new products and services that extend their enjoyment of life for longer. They are willing to buy prototypes and be early adopters for what they want in terms of experiences, health, relationships and personal fulfilment. Health and wellbeing are key drivers of consumption. Sales of hair dyes, face creams, skin lotions and other self-care products targeting the ‘over-50 male’ have increased by over 400 per cent in the last decade. Tech savvy – Two-thirds of Baby Boomers say that technology is a vital part of their lives and over 50 per cent believe that technology has made their lives easier. Baby boomers aged 65-74 are increasingly connected, with four in ten (39 per cent) using a smartphone. There has been a sharp rise in over-75s using tablets, from 15 per cent to 27 per cent. Nearly half (48 per cent) of internet users aged 65-74 now have a social media profile. Digital technology in the high street can also ensure retailers are attractive, sustainable and meeting the consumer demands of elderly consumers. The baby boomer generation has no intention of retiring to the quiet life. They are down-ageing: acting younger, both physically and mentally. It is this segment that is going to drive retail over the next ten years. Over this period almost two-thirds of all retail spending growth will come those aged over 55. The major challenge for retailers is to adapt and satisfy their specific tastes and demands as the influence will be significant. 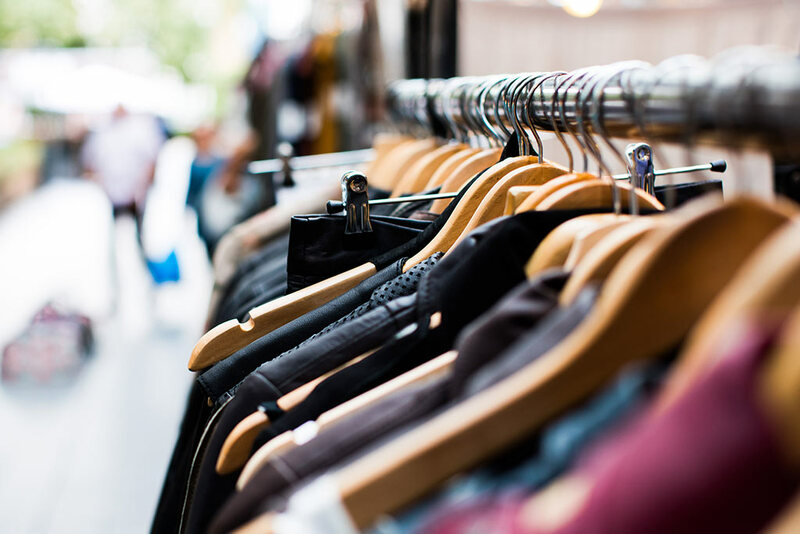 The report says that high street retailers must become more than just shopping destinations and embrace a more varied future. Retailers who attract the “Boomer pound” will be those who help this segment to overcome or delay the infirmities of age, enabling them to carry on their lives as they wish. They are driven not only by their needs but by their passions and preferences. Something for you to tap into?